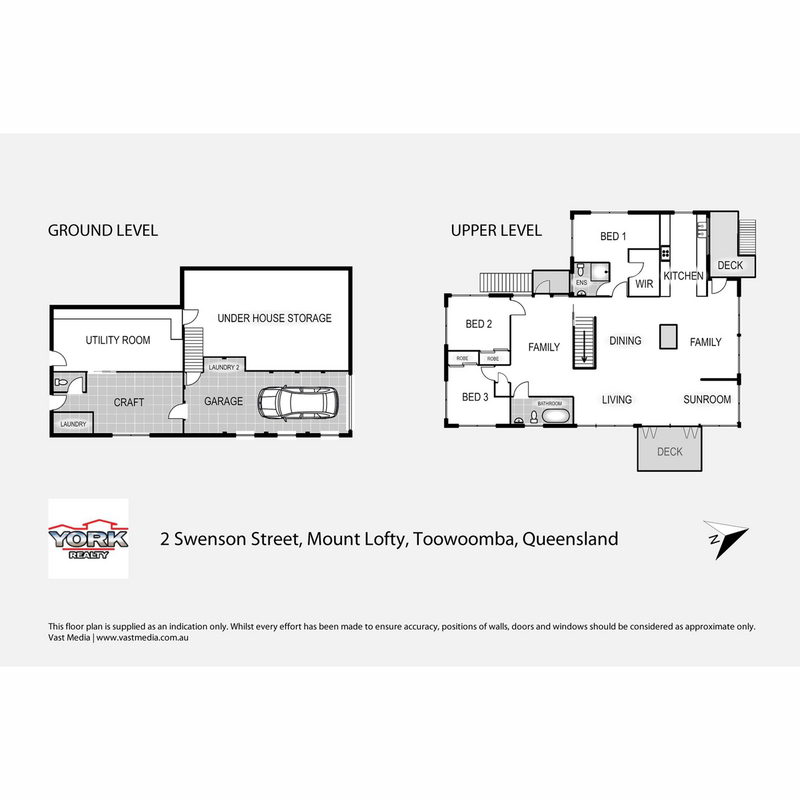 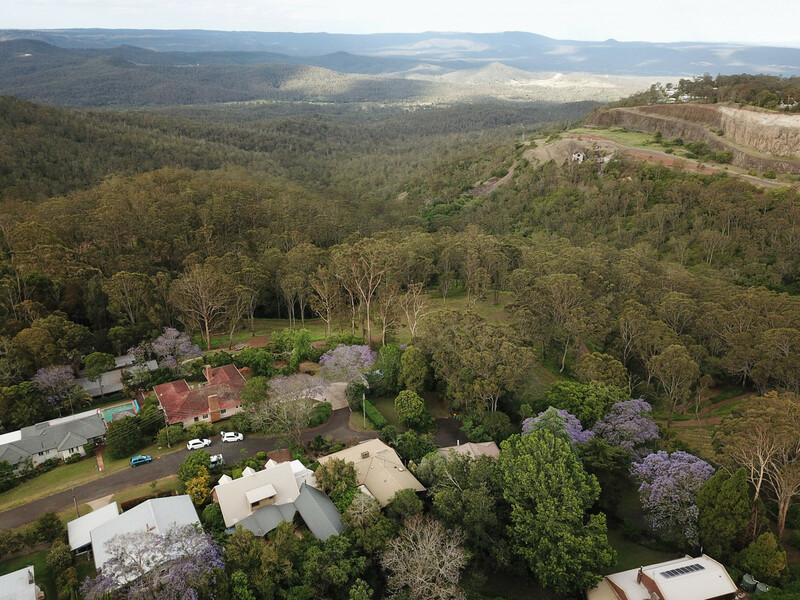 Nestled in a quiet, secluded cul-de-sac right on Toowoomba’s escarpment this stunning home has some great features that make it just that little bit unique. 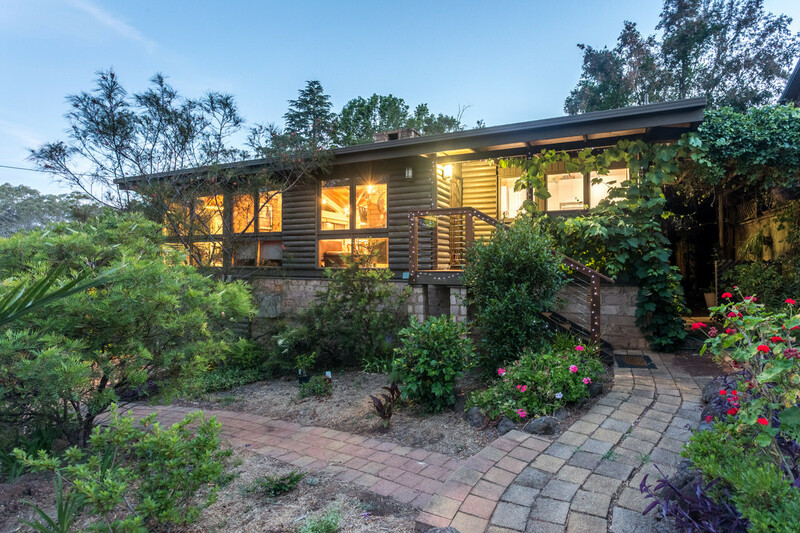 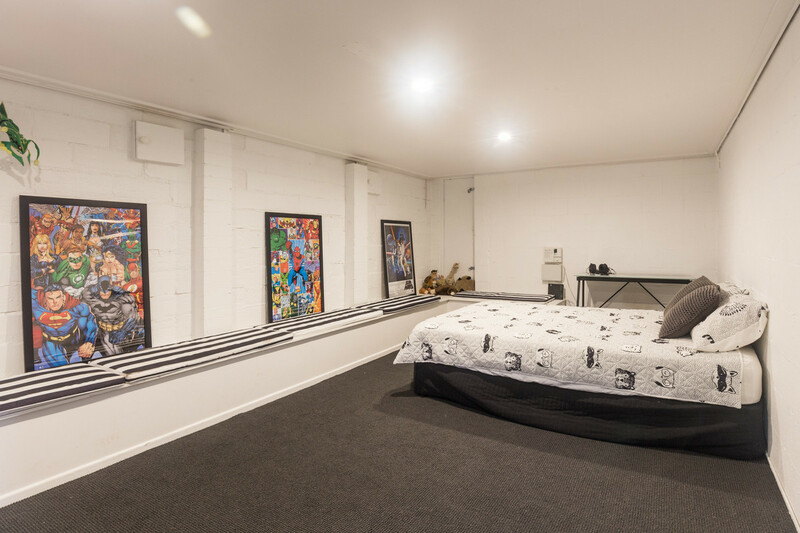 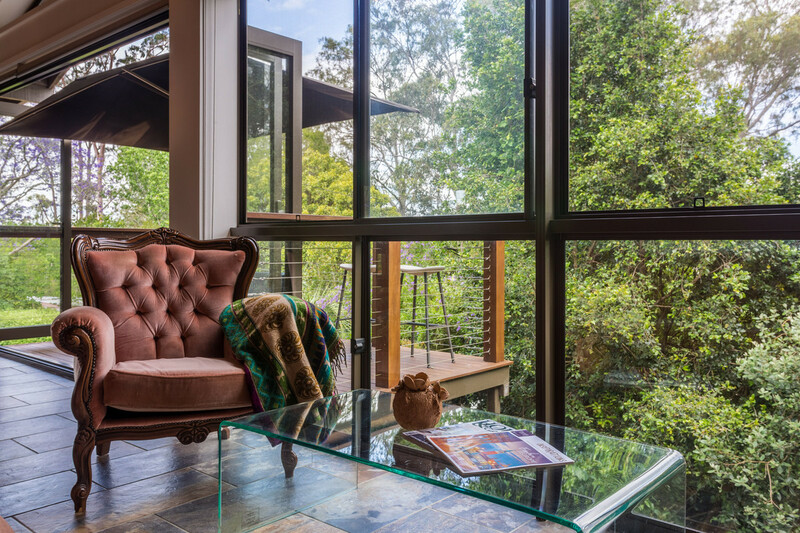 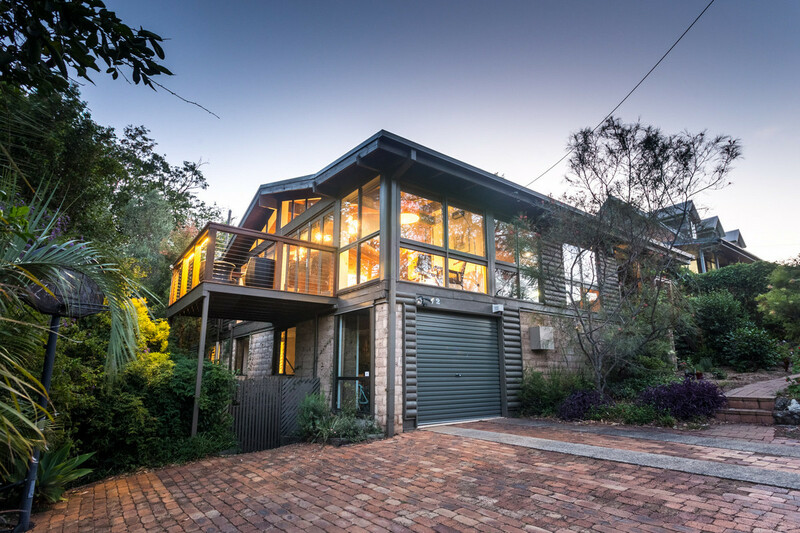 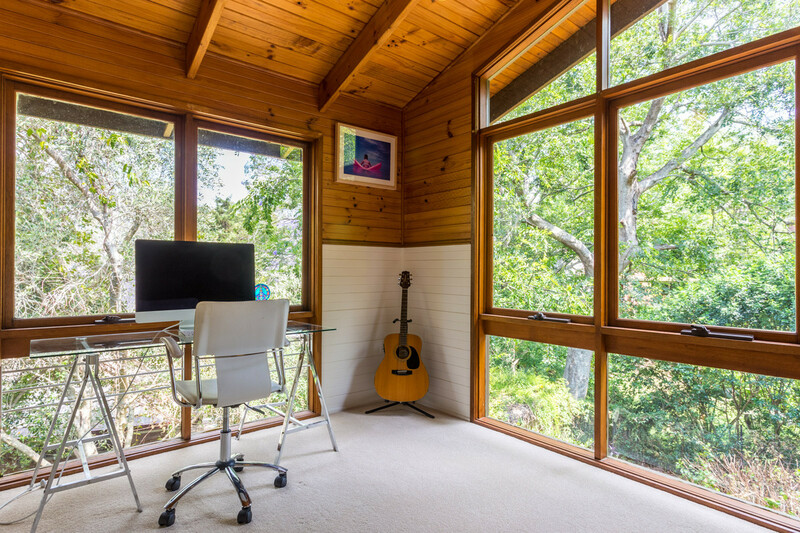 Built to take advantage of natural light and the surrounding bushland views it has a perfect North East aspect coupled with cathedral ceilings and plenty of glass windows. 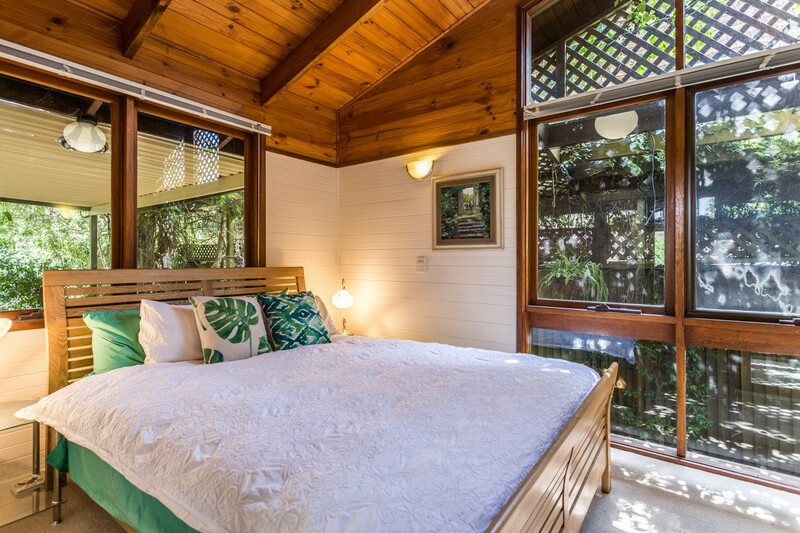 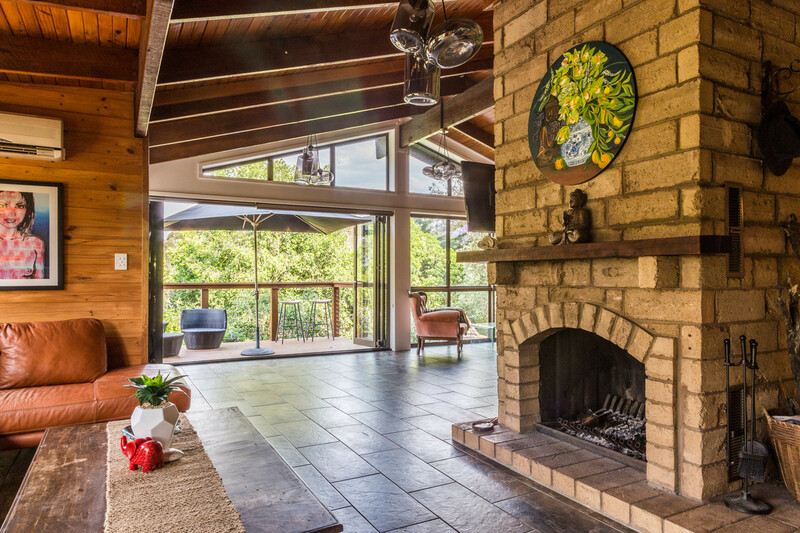 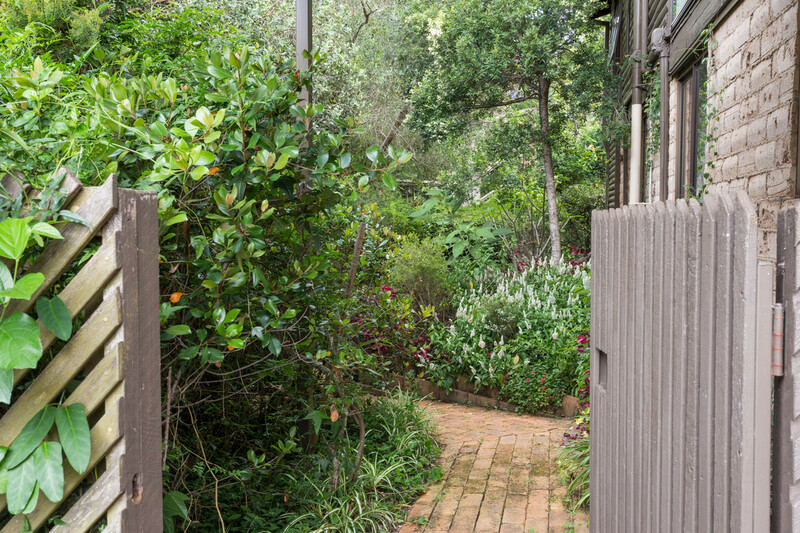 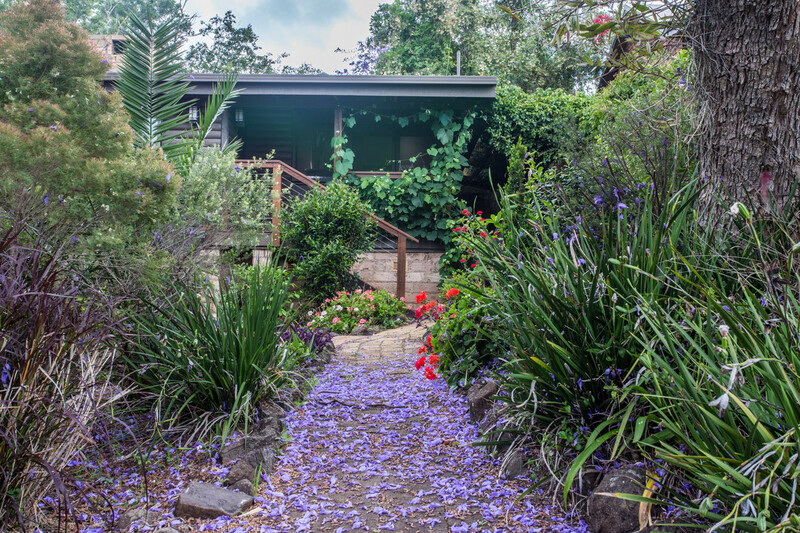 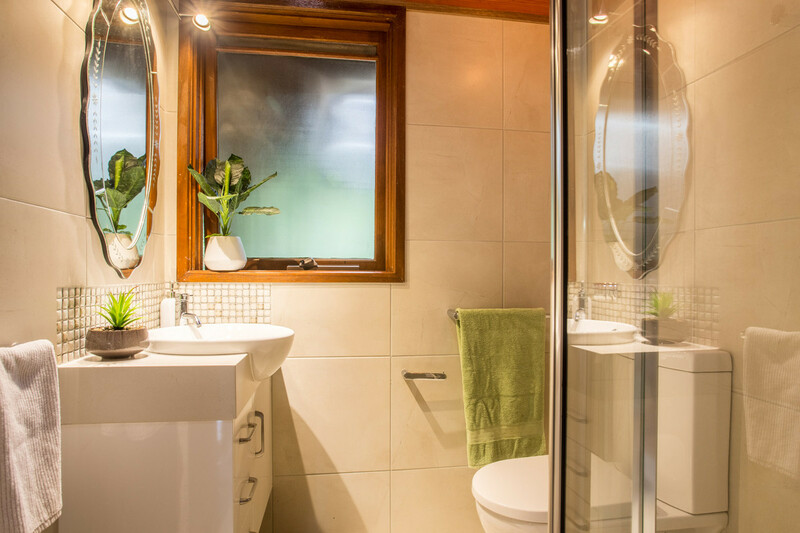 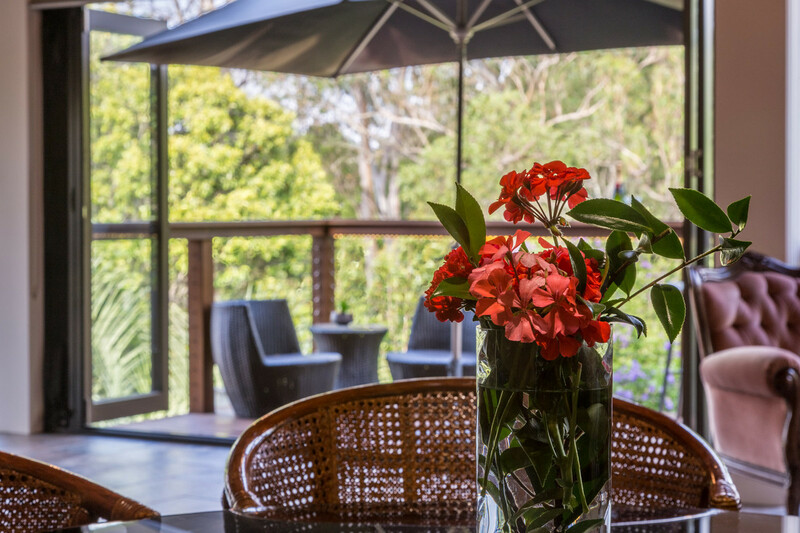 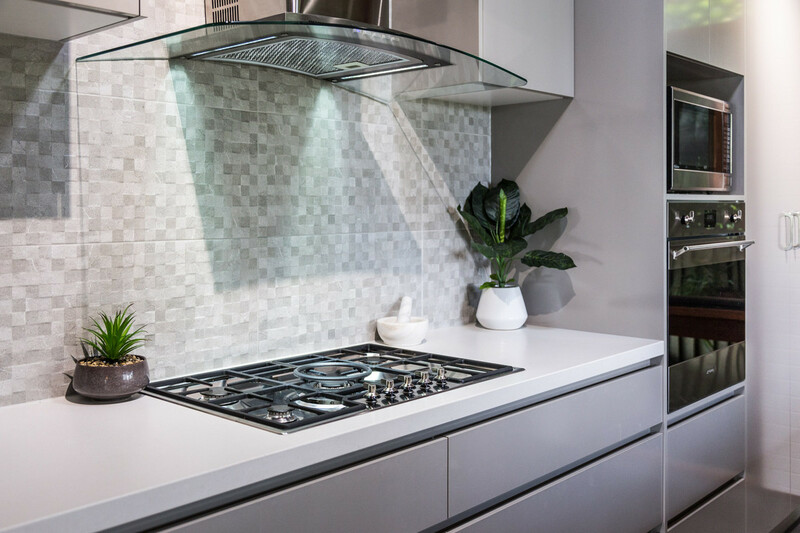 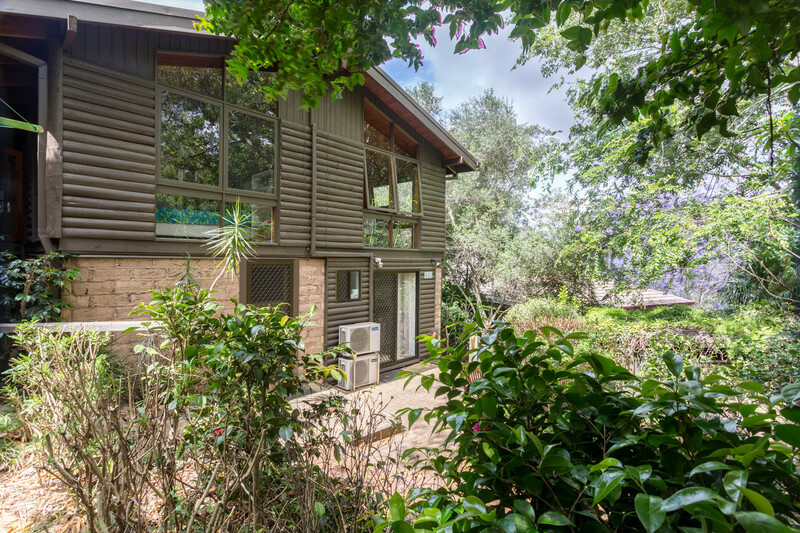 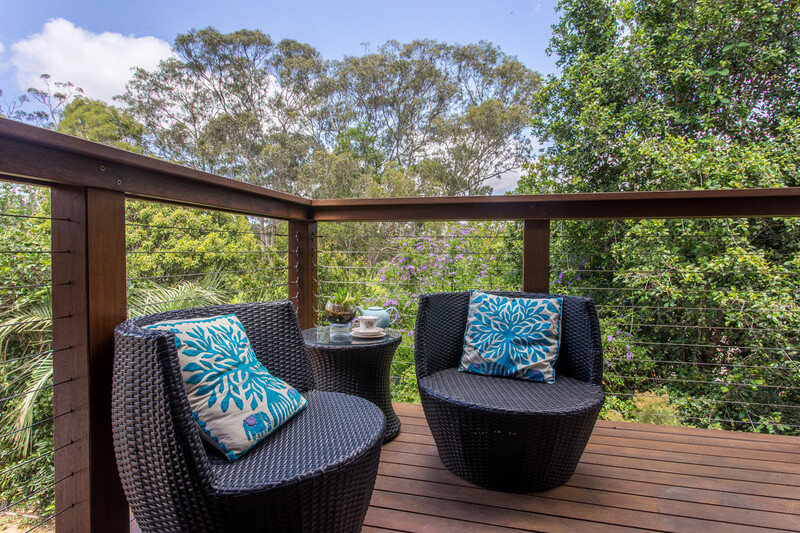 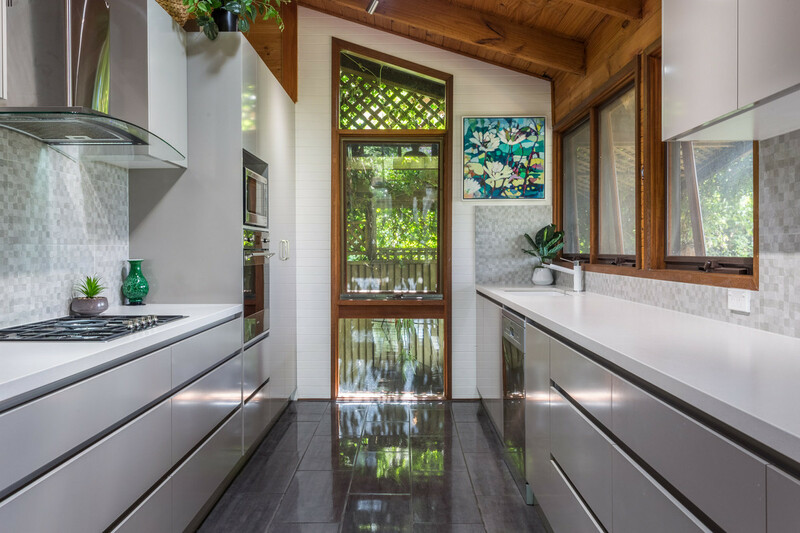 A newly renovated kitchen with European appliances and stone benchtops adds modern convenience to this stylish home and private garden and deck areas make entertaining easy. 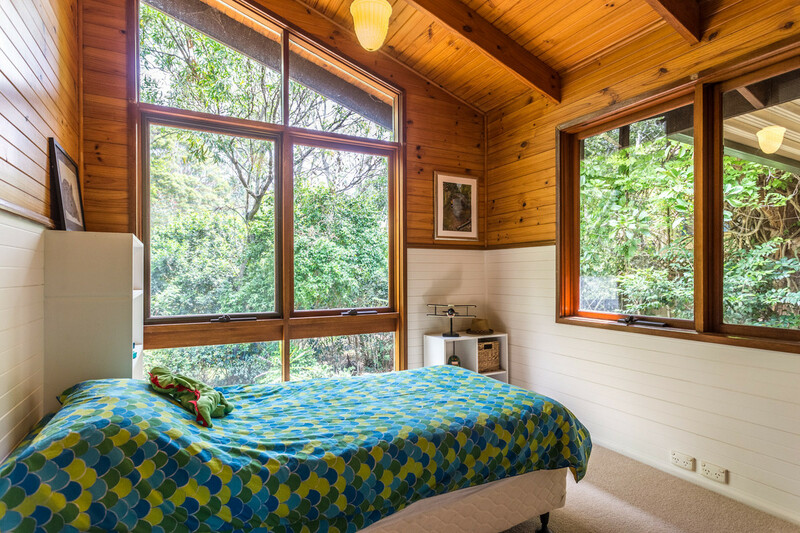 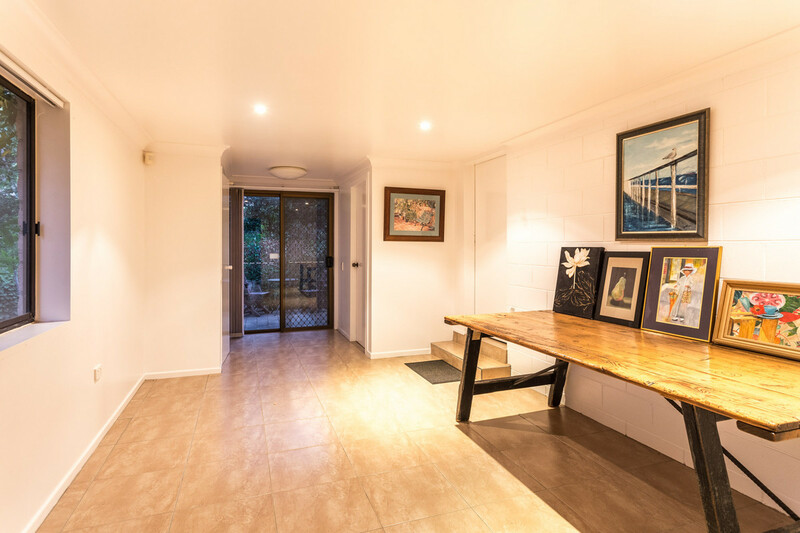 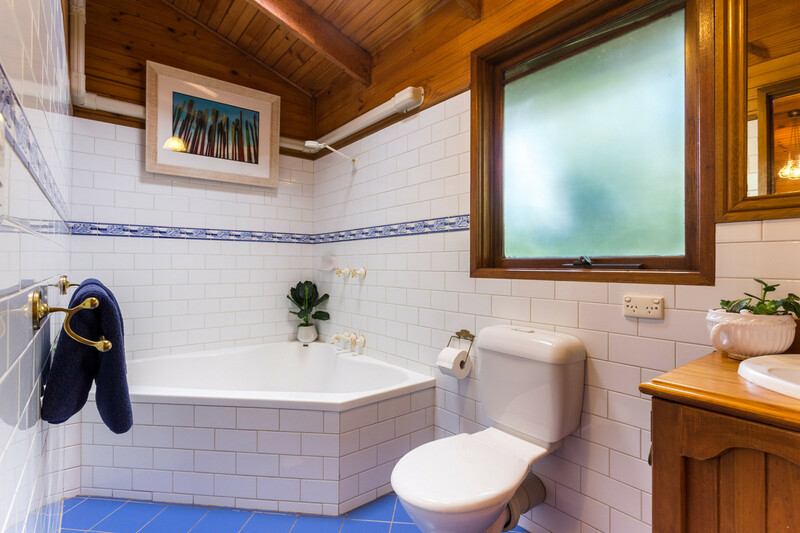 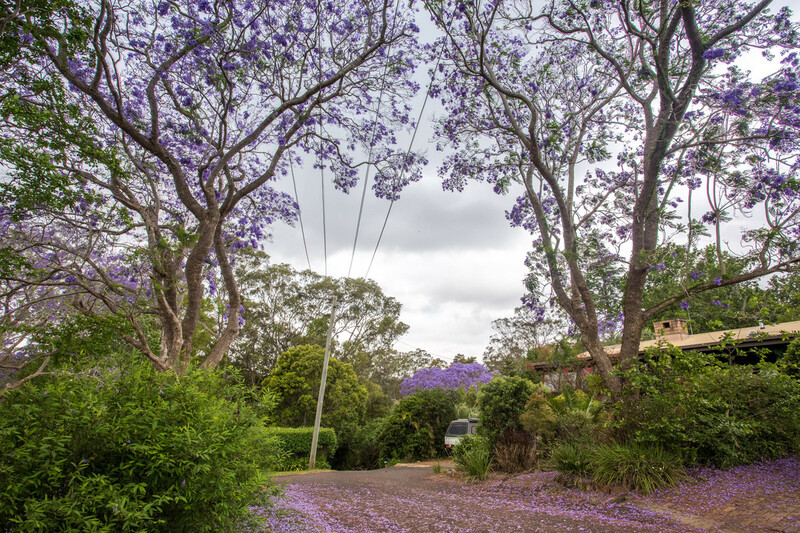 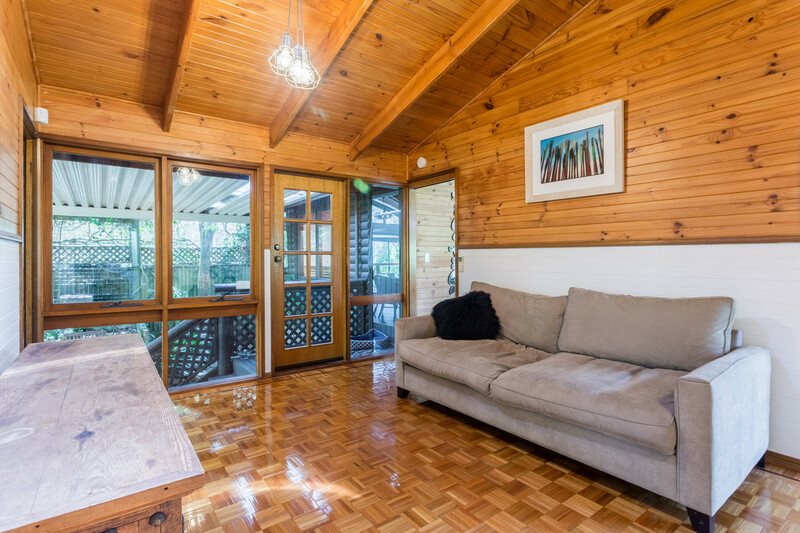 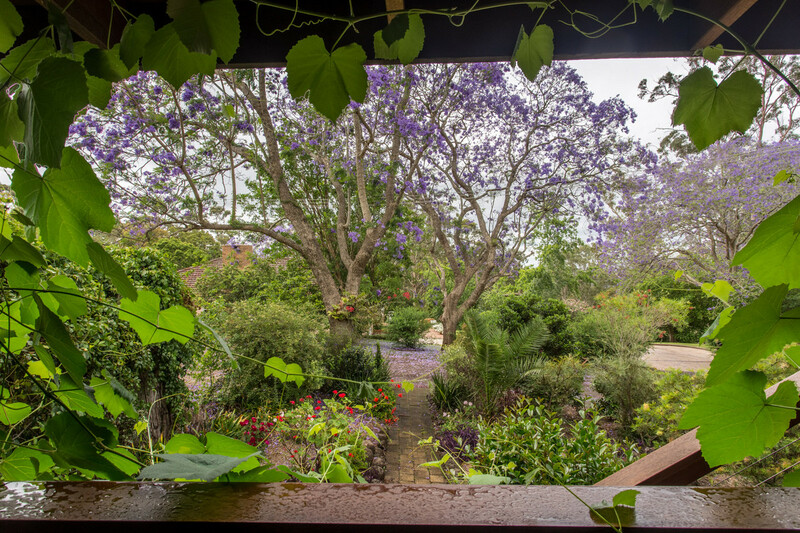 Great schools such as Fairholme and TACAPS are a short walk away as are bushland walking and cycling tracks. 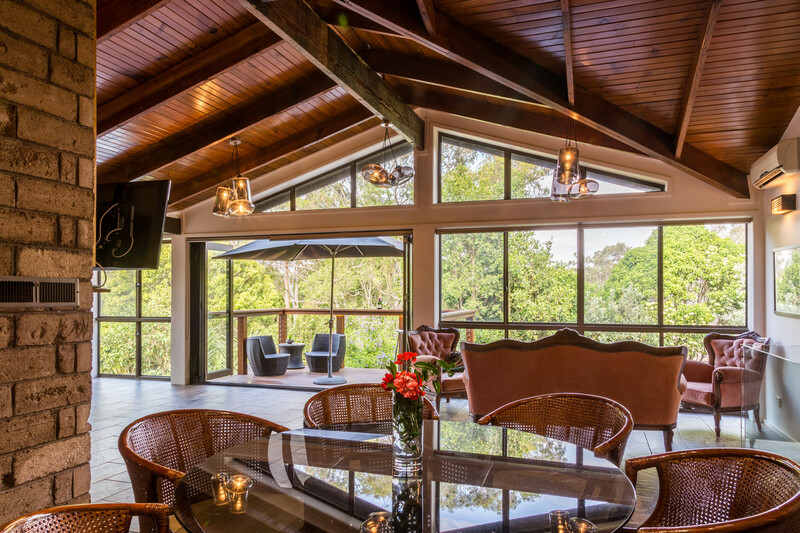 This superb, one of a kind home, needs to be personally inspected to truly appreciate all of its many features. 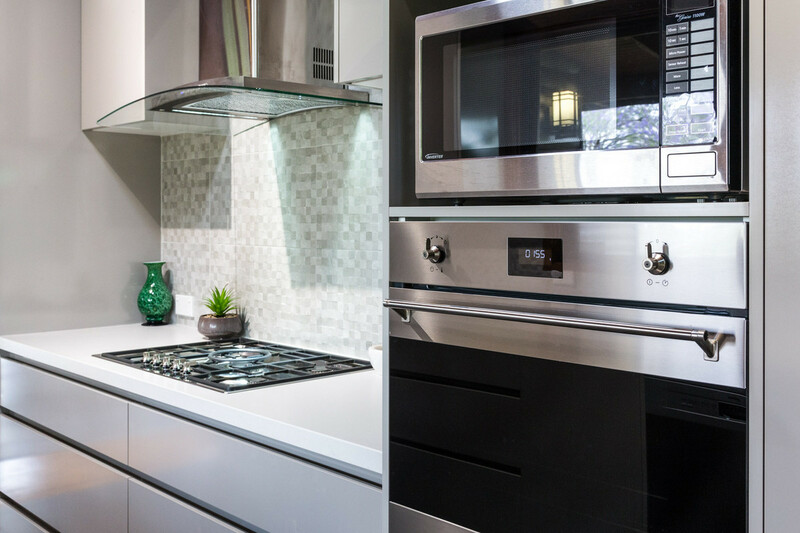 Book an inspection today to avoid disappointment!